I had a pastor walk into my office this week that was broken. In three hours he would resign from the church he had poured his life into over the past five years. He wouldn’t be resigning because of moral failure. His love for his wife, family, and community was evident to anyone who came in contact with him. He wouldn’t be resigning because of poor performance. The church attendance had grown by over twenty percent under his care. He wouldn’t be resigning to take a new position elsewhere. He had little idea as to where he would go from here. He was resigning because the church refused to change. Sure, they had made some changes along the way. They had made some concessions to the worship style they preferred. They had tried small groups but chose to keep Sunday School classes. They even had done some remodeling and updating to the church. Everything seemed to be going well. They weren’t Elevation Church, but they were making progress. Some churches will only budge so far before they decide to dig in their heels. 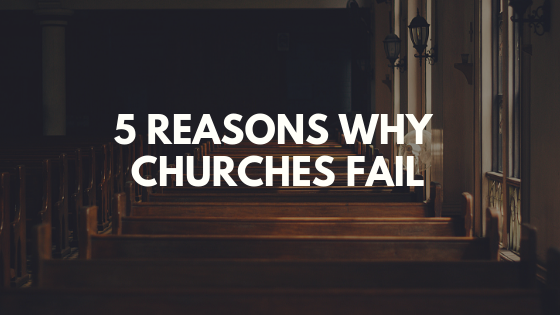 For this church, accountability and standards for their leadership team was the breaking point. For other churches, it’s the style of music or Sunday School or the color of the carpet in the sanctuary. The fact is many churches have no interest in change because they have no interest in growing. They would rather have the familiar than take a chance on God doing something extraordinary. They would rather choose comfort over conversion. Not realizing the entire time, they’re choosing death over life. Yet, so many pastors are stuck in these types of churches, and they feel like they’re running out of options. Start Over – Resign. Go somewhere else. Plant a church. Don’t waste the calling God has placed on your life in a church that refuses to allow you to act on that calling. Don’t waste your passion. Don’t put your wife and family through it. Don’t waste what God has given you. 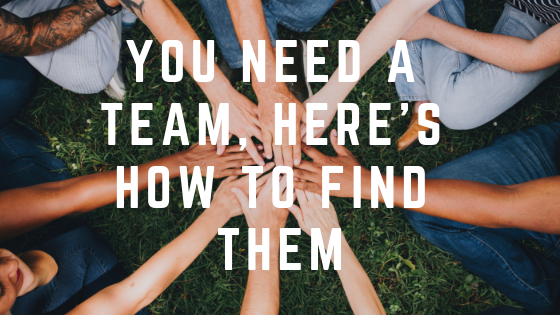 Bury Your Heart – Forget about your passions. Forget about your calling. Give up on making a difference. Forget about evangelism. 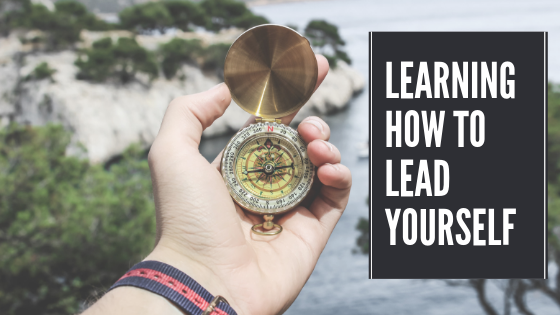 Say things like “We’re not growing in number, but we’re growing disciples.” Even though you know at the forefront of being a disciple is the desire to invite others into a relationship with Jesus. Tell yourself whatever it takes to bury the desire within you to see people far from God fall in love with Jesus. 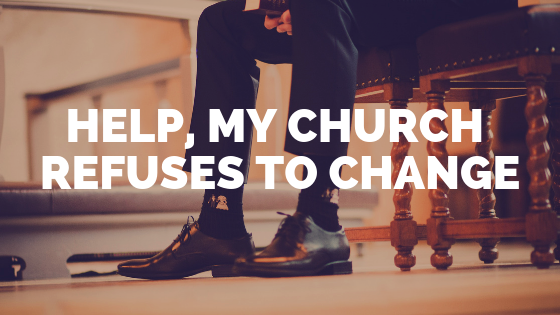 Do you work at a church that refuses to change? What’s keeping you there? Seems like there’s a third option not mentioned. Stay put and realize the long term impact when you’re willing to stay. It’s hard to stay but God can do much in the forgotten places when we are willing to commit and invest. Small towns can take years to fully embrace you but to be fair they rarely see a Pastor willing to stay long enough to gain trust.